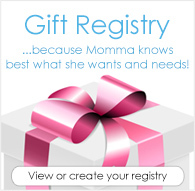 Win a Free Blueberry Capri Cover and Inserts! 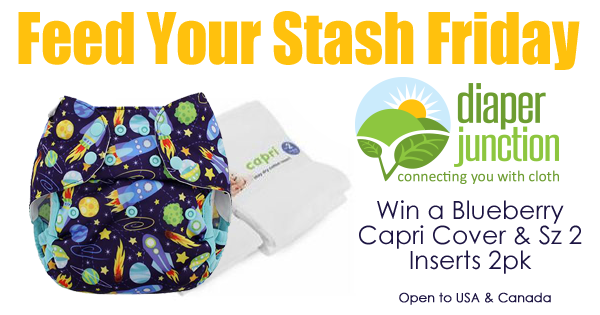 One lucky winner will get their choice of any in stock Capri Cover and a 2pk of size 2 Capri inserts. Winner must be 18 years or older. Winner will be notified by email and will have 7 days to claim their prize. This contest is open to the USA & Canada. Enter to win using the embedded Rafflecopter form below. W aw thats amazing ...blueberry covers are one of my fav ...thank you dj ??? ?